We are pleased to announce the appointment of Dr Lucy Rogers as CEO of The Vincent Wildlife Trust. Lucy has a background in conservation science and conservation delivery. 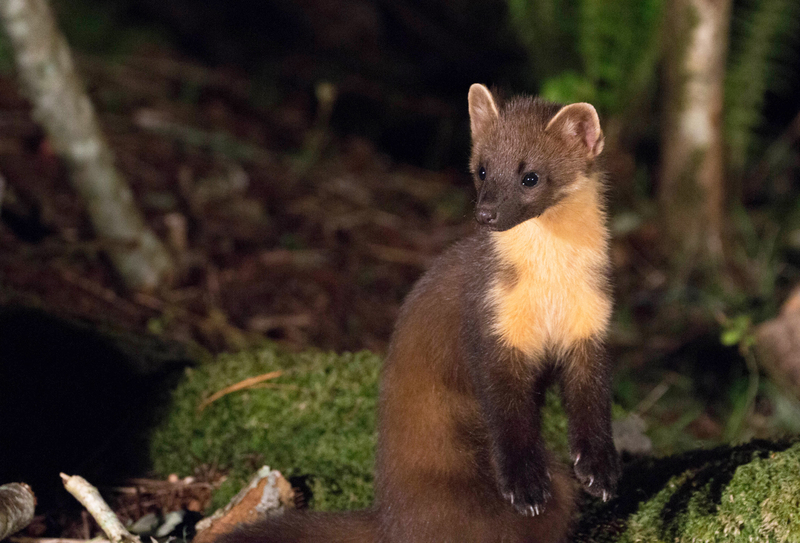 With a PhD in small mammal ecology from the University of Aberdeen she worked for a number of years with FERA (now the Animal and Plant Health Agency) at Woodchester Park managing projects on badger ecology and TB epidemiology. 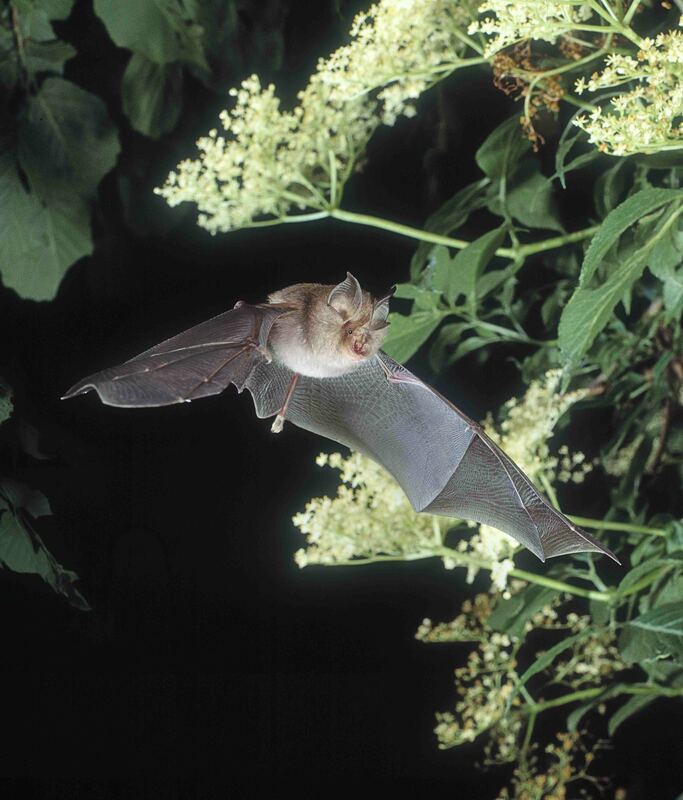 After leaving research Lucy has worked in the NGO sector with the last 12 years at Avon Wildlife Trust, latterly as Director of Delivery Programmes leading the strategic planning, development and delivery of the Trust’s conservation and community engagement work. 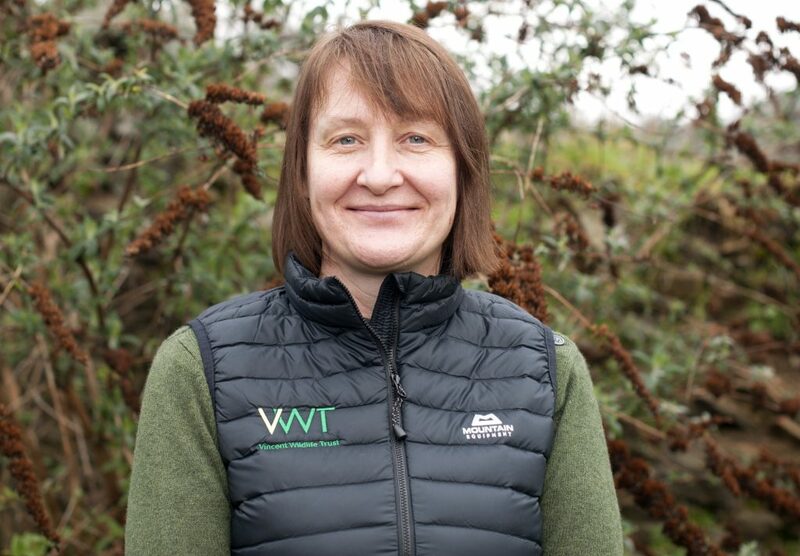 Lucy is delighted to be joining VWT as CEO, and will be building on the strong legacy left by the previous CEO Natalie Buttriss to take the charity through its next developmental phase playing an integral role in changing the fortunes of UK and wider European mammals in need.